I Love Spring and Love Vines Growing On My House! WHAT PROBLEMS? Ivy around your house can look so wonderful!! really be a huge headache! 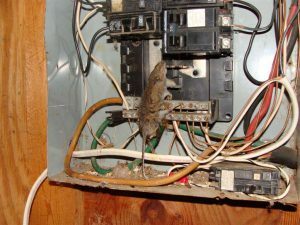 leaking inside your walls and rot. On brick it causes failing mortar joints. pull off gutters, window panes, roofing materials, and wires due to their growth and heaviness. 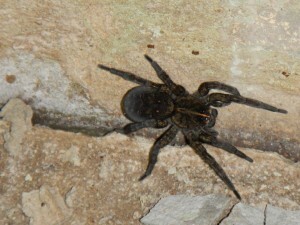 cracks to become bigger allowing pests and varmints to enter your home as well. 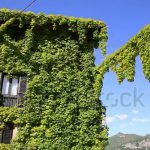 Learn the best way to grow your beloved vines without damaging your home! 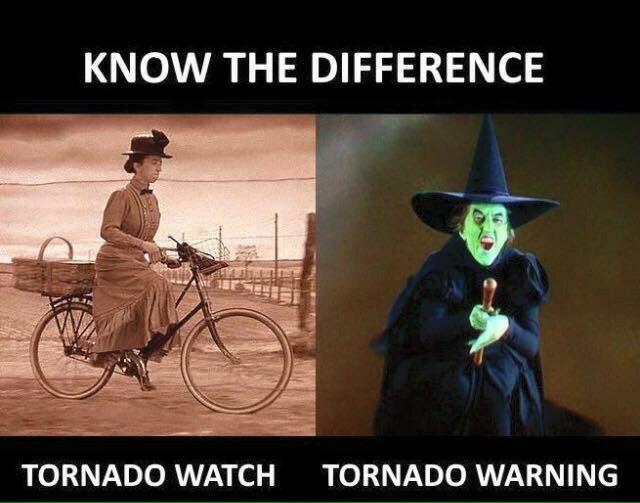 It is that Season Of Tornadoes! Ok, I just had to put this in the blog!! 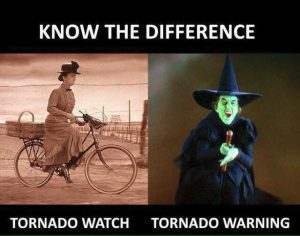 a Tornado Watch and a Warning! Decorating with Lights can be so fun especially when everything goes right! the outside of your house. Wintertime Break is coming up! Vacations, outings, and business trips may leave your home vulnerable to would be theft. 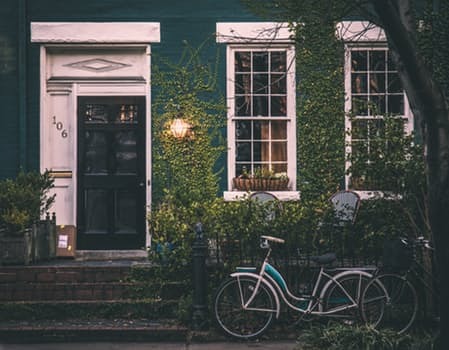 When you’re preparing for your vacation use these 10 simple tips to protect your home, family and property! When you buy expensive electronics do not leave the empty boxes at the curb for trash pick up and all to see. Don’t leave expensive property in the view of the neighborhood. Break-ins usually occur during the day. Have a scheduling device to give the appearance that someone is home. One of the easiest ways of breaking in is by popping the sliding glass door off its frame, even when its locked. By securing the sliding glass door with a wooden stick cut to length, you prevent the door from sliding open. Do not have a spare key where someone might watch you retrieve it, therefore getting access to your home. A better idea is to have a trusted friend or neighbor have a second key on hand. Creepy tall bushes close against the siding allows a perfect spot for a would be burglar to hide. 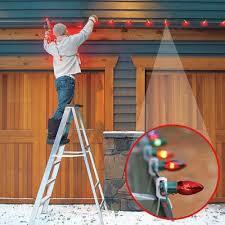 Keep you shrubs and bushes cut back and yard well lit not leaving a spot for burglars to use. Take advantage of your police resource. Sign up for surveillance while you are going to be away. Call your trusted neighbors to know you are leaving town. Make sure to have your newspaper and mail stopped during this time. Neighbors that know each other usually results in lower crime rates. 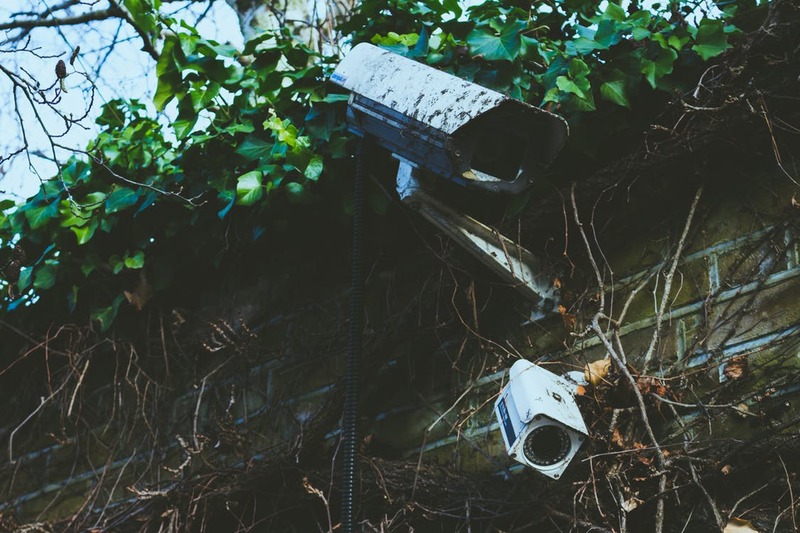 Your neighbor may be able to spot unusual activity on your property while you are away. Even though you have taken the precautions it is important to stay alert. If you are not paying attention you may be welcoming a burglar into your home with open arms. Always keep doors and windows locked, including dead bolts when possible. It’s the number one way to deter would be thieves. Indoor Air Quality Will Make Your Holidays Better! 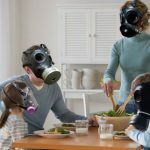 You Should Be Looking At the Indoor Air Quality of Your Home! We Had a Seminar on Electricity. contact with water and electricity. So Do Not Become a Statistic! Know Your Facts and Think Before You Act. is one of the leading causes of death in the United States. potentially causing permanent damage, and often death. 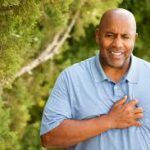 Automated Exterior Defibrillator can restore the heart’s normal rhythm and ultimately save your life. For Peace of Mind Own a AED! One Day It May Save Your Life! In Case of Smoke From a Fire! Save Yourself With This Devise! I just learned about these at a Seminar. Grab This and It Protects You From the Poisonous Gases From the Smoke! Giving you Time to Get Out Of the HOUSE! 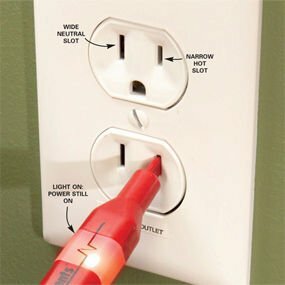 A Great Tool To Have In Your House! It Could Save Your Life! 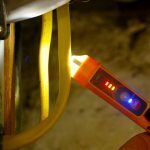 A non–contact voltage tester is a useful tool for any kind of electrical work. outlet, switch, or an old lamp that has mysteriously stopped working. Ticker to check and see if there is electricity running through the line. 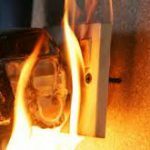 This will help you avoid shock, being electrocuted or getting burned. 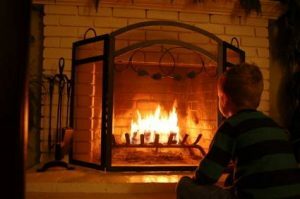 Fireplaces are so wonderful to have in the wintertime! Their warm glow makes for a great place to put your feet up and relax. 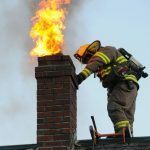 you do not catch your chimney on fire. from your fireplace, wood stove or furnace safely up and out of your home. 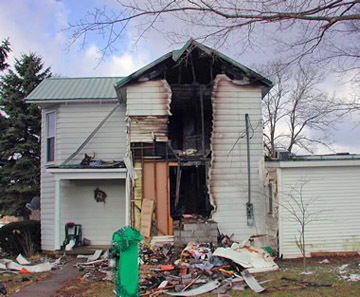 Fireplace Chimneys Need Special Care to Avoid Chimney Fires! Chimney Fires are caused from the build up of Creosote. Smoke, water vapor, gases, wood particles that did not get burned, hydrocarbon, tar fog and assorted minerals. condensation. Therefore the resulting residue that sticks to the inner walls of the chimney is called creosote. and the internal flue temperature is high enough, this can result into a chimney fire. Chimney fires can be costly! 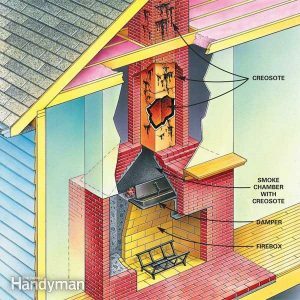 Hiring a CSIA Certified Chimney Sweep to inspect your solid fuel venting system and that should be done annually. 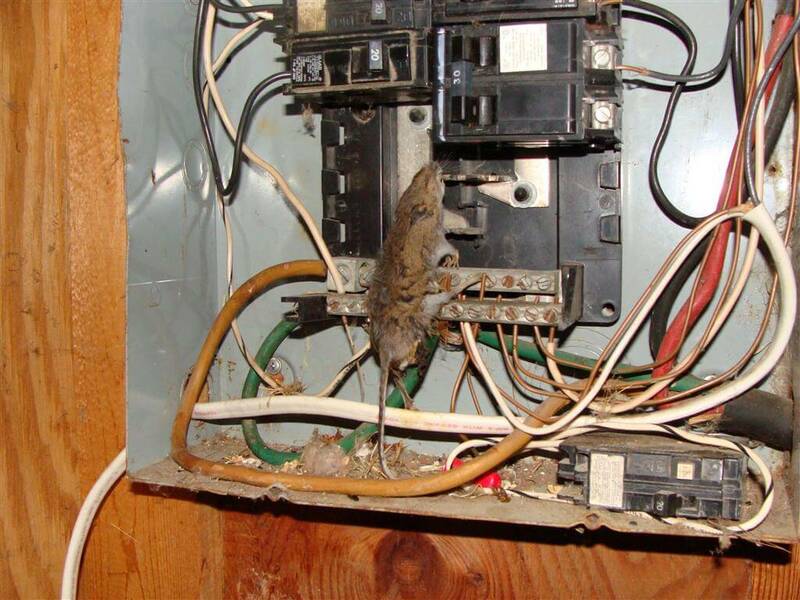 They will inspect, clean, and repair as necessary.